Kalpataru Power Transmission Ltd said on Monday that it has signed a pact to acquire an 85% stake in Linjemontage i Grastorp AB, a Swedish engineering and construction company. Mumbai-headquartered Kalpataru is buying the stake at an enterprise value of $24 million (Rs 165 crore), it said in a stock-exchange filing. The transaction is likely to close in the April-June quarter. 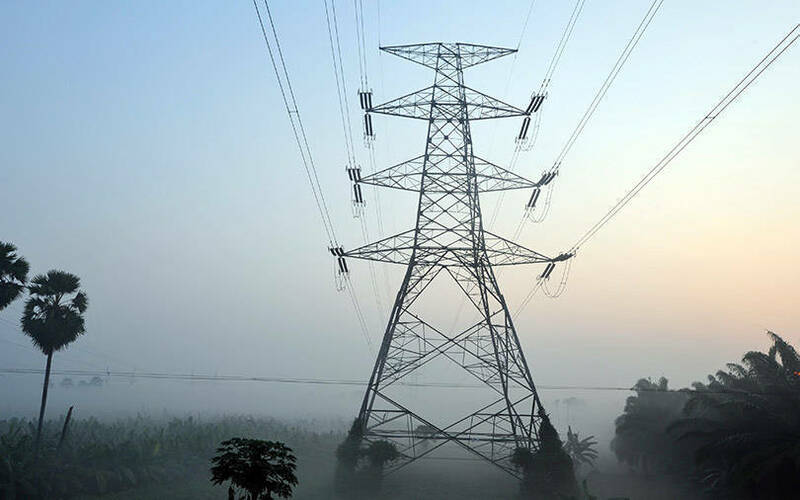 Kalpataru said the acquisition of Linjemontage, which specialises in power supply solutions and services, is in line with its growth strategy and its objective of establishing its presence in stable markets with a focus on the power transmission segment. Founded in 1993, the target company operates in three main business areas: substation, transmission and local networks, and electricity network services up to a range of 400 kilovolts. Linjemontage posted revenue of about $75 million in 2018. The firm has a presence in Sweden and Norway with an order book of around SEK (Swedish Krona) 710 million (around $77 million) as on date, the company said in the statement. Mumbai-based investment banking firm Singhi Advisors acted as the exclusive advisor to Kalpataru for this acquisition. Kalpataru had previously shown interest in buying debt-ridden Jyoti Structures in 2017 under the Insolvency and Bankruptcy Code. However, it did not end up submitting a bid. Kalpataru Transmission is part of the infrastructure-focussed Kalpataru Group. It is engaged in global power transmission and infrastructure engineering, procurement and construction (EPC) activity and operates in more than 50 countries. The firm provides solutions such as design, testing, fabrication, erection and construction of transmission lines. Earlier this month, Kalpataru Power had announced securing new projects worth Rs 1,288 crore. Its order book at the end of the previous fiscal stood at Rs 12,404 crore. Kalpataru Power's share price stood at Rs 433.75 apiece at the close of trade on Monday, down 2.50% in a negative Mumbai market.